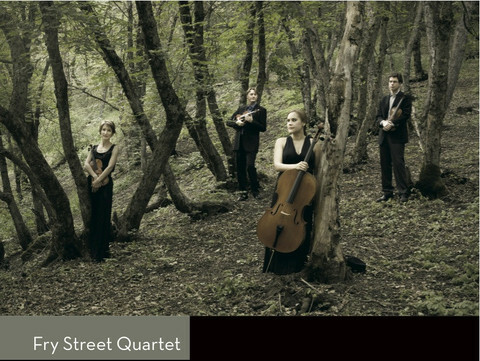 The Fry Street Quartet returns to NOVA for another exhilarating event featuring the music of Haydn and the premiere of a new work by Michael Ellison. The FSQ collaborates with NOVA Artistic Director Jason Hardink in Dvořák’s lively and sentimental Piano Quintet. (This program will be repeated at Utah State University in Logan on January 14. Say I am You-Mevlana (2012) premiered in Rotterdam and the 40. Istanbul Music Festival last season, will be released this month by the UK label Metier! The opera outlines 13th century sufi Mystic Jelaluddin Rumi’s spiritual transformation and encounter with wandering dervish Shams of Tabriz. Featuring VocaalLAB, Hezarfen Ensemble and Lucas Vis. Available in stores and mail order beginning Jan. 28, 2014.